She has studied extensively since 1976 with Professor William Starr of the University of Colorado. She has also done training with numerous other teachers including John Kendall, Mary Cay Neal, Joanne Bath and Jim Maurer. With over 30 years of teaching experience, she continues to take classes to further her training and education in teaching students. In the summer of 1990, Amy organized and ran the highly successful Columbine Suzuki String Camp. 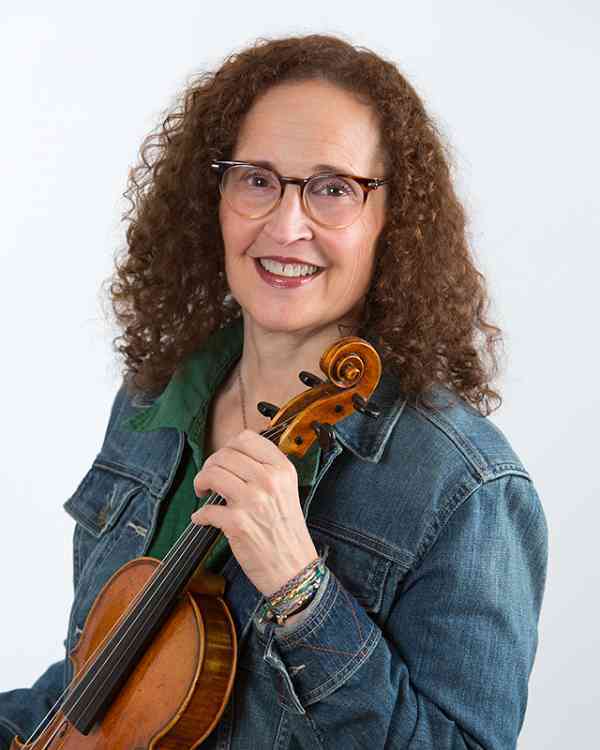 In addition to teaching, Amy enjoys spending time with her husband and her son, a musical theatre graduate in Los Angeles and her daughter, a graduate of Vanderbilt in violin.